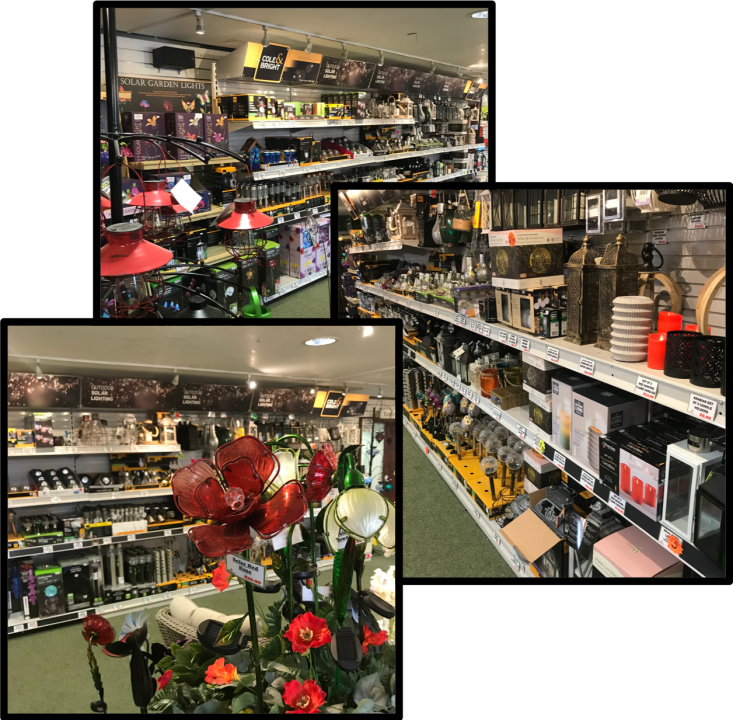 In a broad range of contemporary and classic designs, the outdoor lighting saelection at Birkacre Garden Centre is sure to add that touch of magic to any garden. Why not use our easy-to-install solar lighting to transform your outdoor living areas, highlight your garden paths or illuminate your planted areas in style. For more information on our range of outdoor lighting products, please drop in or give us a call on 01257 270473.